Concordia University, Canada. Study Tour Group Ireland. Local Expert Brian Mooney shares some insight. 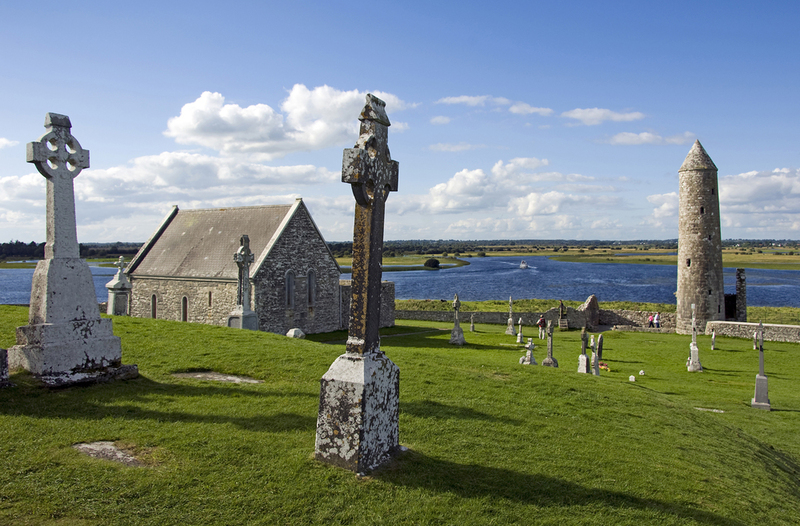 Experts in customized itineraries for tour groups in Ireland. The best group vacations Irish Culture & Heritage, Language, Academic, Alumni, Celtic Spirituality, Christian & Catholic Pilgrimages. 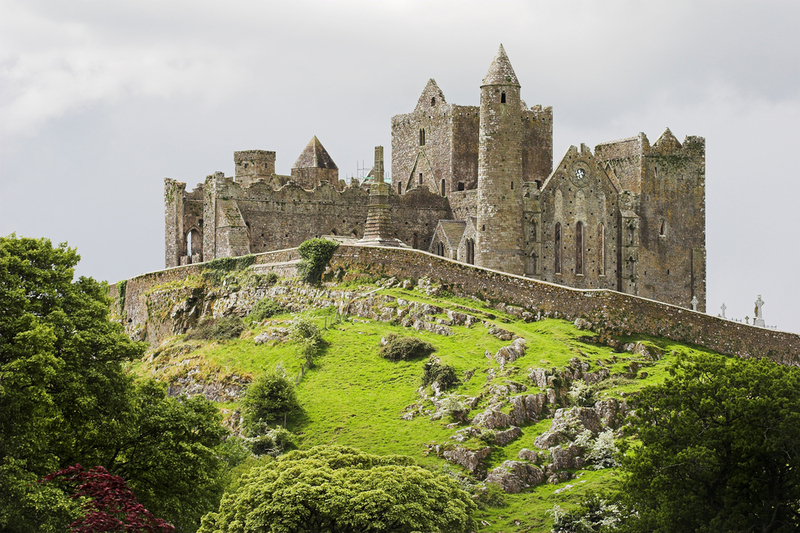 Experts in customized itineraries for tour groups in Ireland. The best group vacations Irish Culture & Heritage, Language, Academic, Alumni, Celtic Spirituality, Christian & Catholic Pilgrimages. Bradford Diocese,UK - Church Group Pilgrimage to Ireland. St Matthew's Church, California,USA. Church Group Pilgrimage to Ireland. Discover the history and tradition at this 15th century tower house in Bunratty with Celtic Footstep. Timothy Christian High School, ilinois,USA. Youth Pilgrimage. St John's Episcopal Church, Maryland,USA. Youth Pilgrimage. University of San Diego, California,USA. Study Tour Ireland. Experts on Ireland, Celtic Footstep create bespoke tours around Ireland for you. Meet the irish - Church Group Ireland.